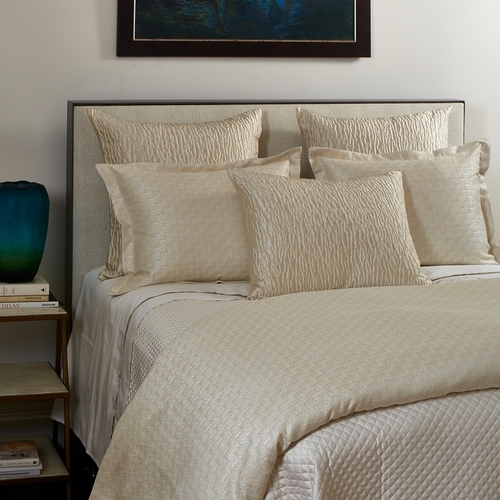 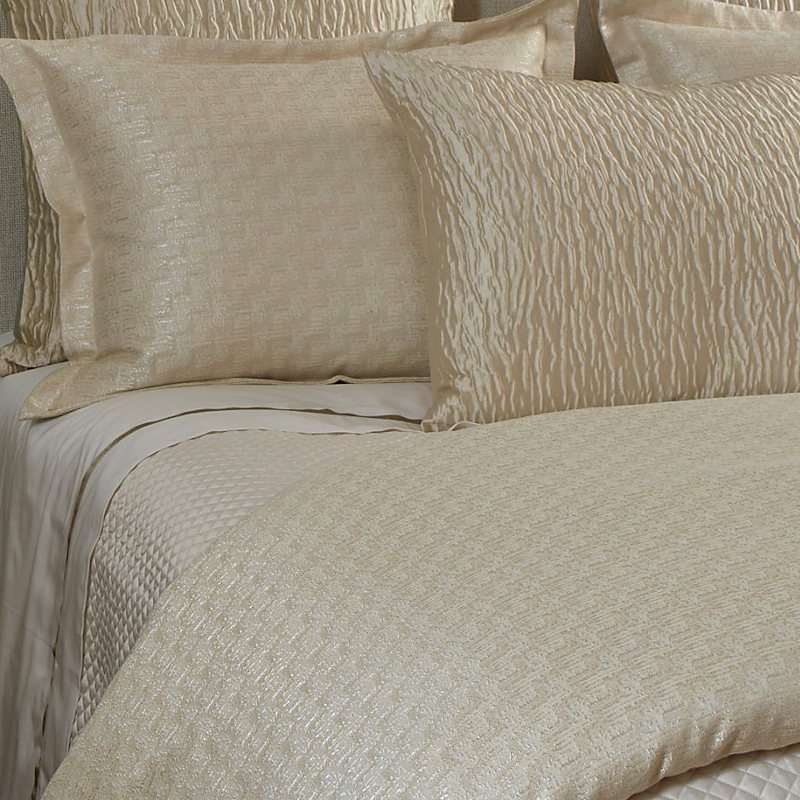 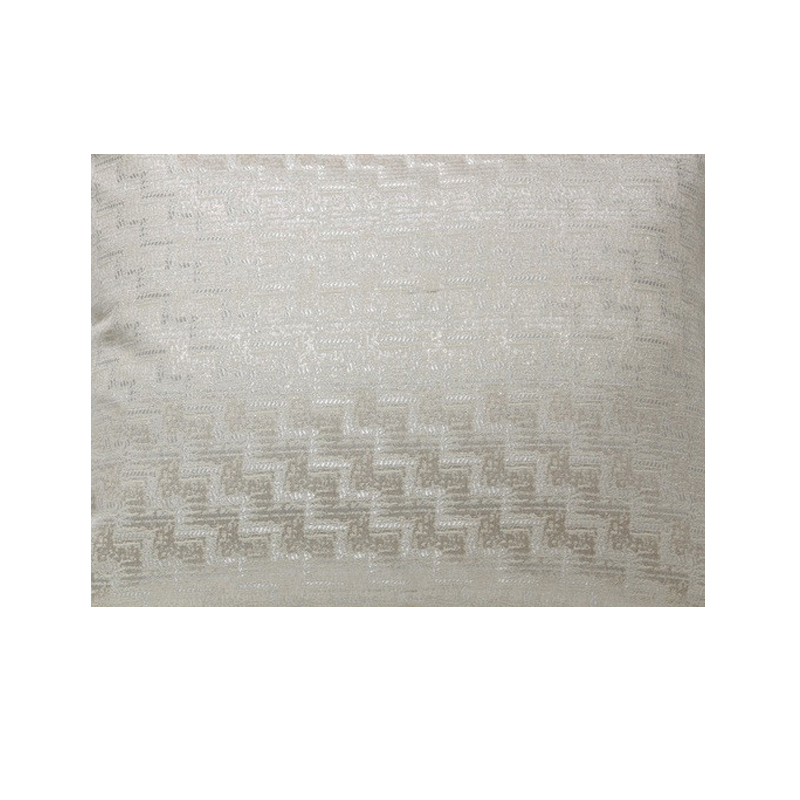 The Glam Ivory Duvet Set is truly glamorous with its textured design, subtle sheen and ivory on ivory color palette. 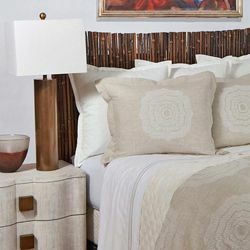 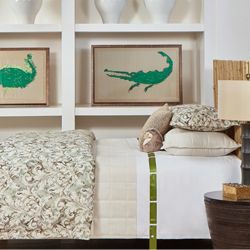 The soft and timeless styling of the Glam makes it a set that can easily blend with a variety of bedding coordinates to create a custom look for your home. 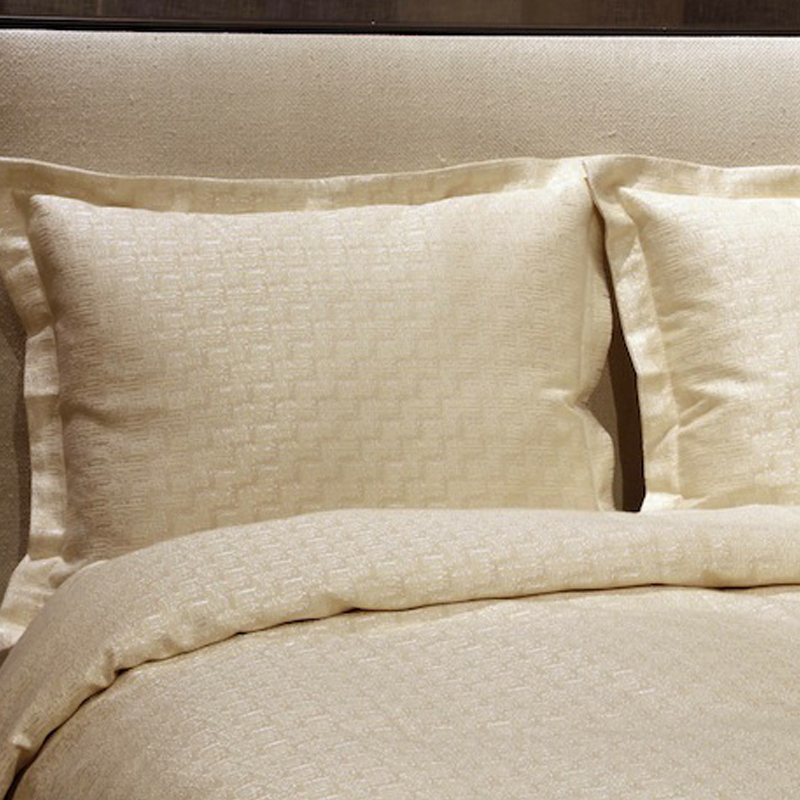 The photo above shows the Glam Duvet Set in Ivory paired with the Ivory Single Diamond Coverlet Set and Ivory Cloud Shams. 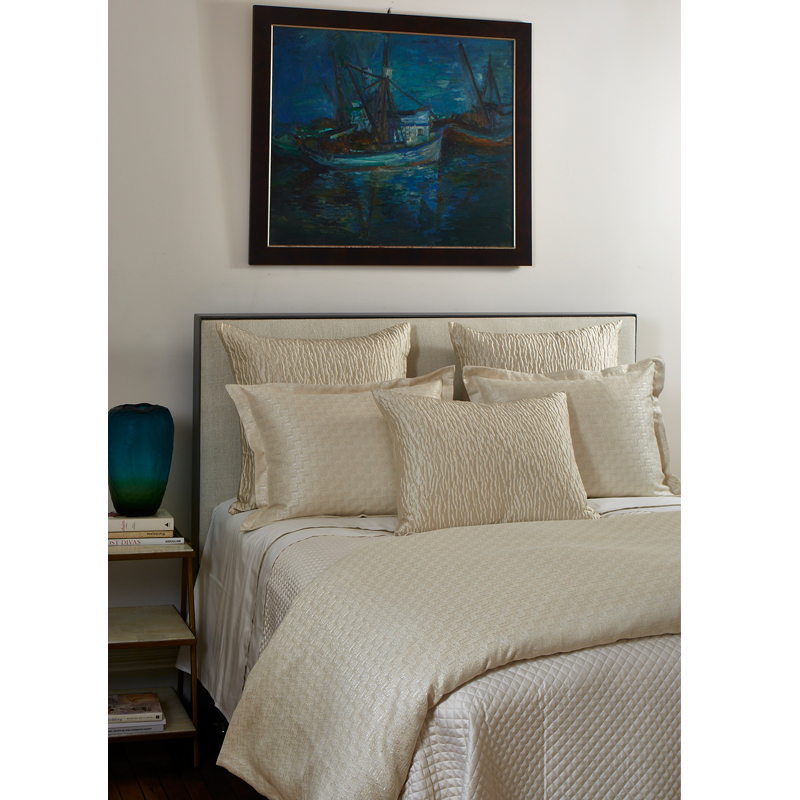 The Glam Duvet Set in Ivory is available as a 3 piece King or Queen size set.